The most significant difference between STOTT Pilates and Joseph Pilates's original method of the early 1900s is that, where the original method uses a straight spine during exercise, Stott Pilates focuses on maintaining the natural curvature of the spine. Losing weight is only secondary in doing STOTT Pilates. It focuses on improving breathing, develop core muscle and strengthen muscles in the arms, abdomen, back, hips and legs done in a series of movements. 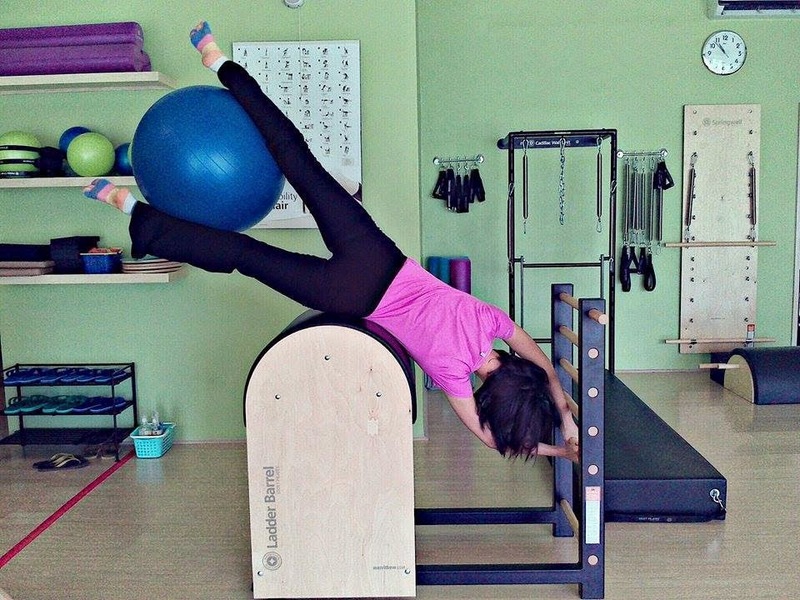 STOTT Pilates is safe for everyone from children to adults to the injured and even pregnant women. 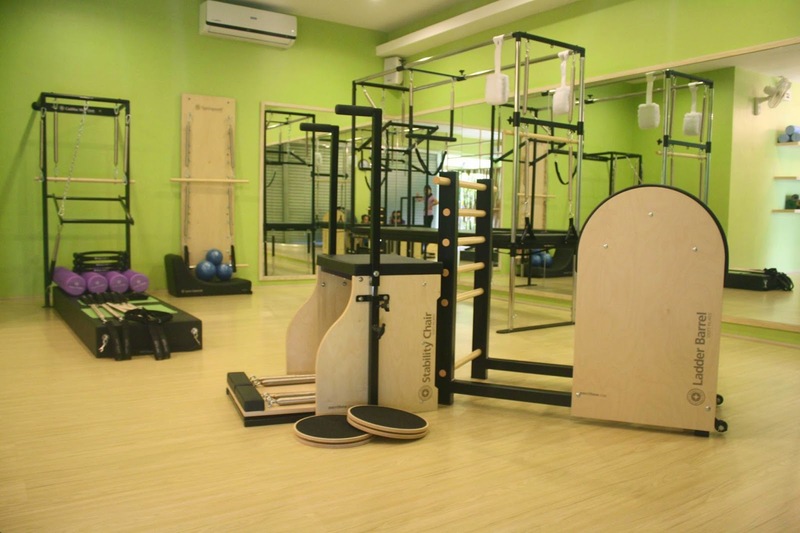 Pilates Plus is the newest pilates studio in Davao City. It is the only studio with STOTT certified instructors and original STOTT equipment. They offer private classes, semi-private (for 2), and group mat classes up to 3 clients. They are located at Plaza del Carmen, Loyola St., Obrero, Davao City. 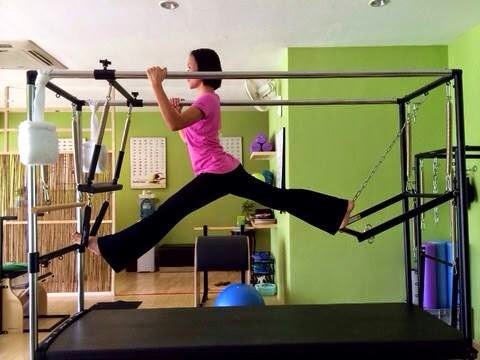 You may call them at (082) 222-8786 and like their facebook page https://www.facebook.com/pilatesplusdavao for updates.